With over 1000 pilots nationwide, we have drones in every state. We understand the fast paced nature of real estate and guarantee delivery of all photos within 24 hours of the shoot. We verify FAA certification and guide our pilots throughout the process. Editing services for both images and video are provided to ensure that the highest quality work is produced. 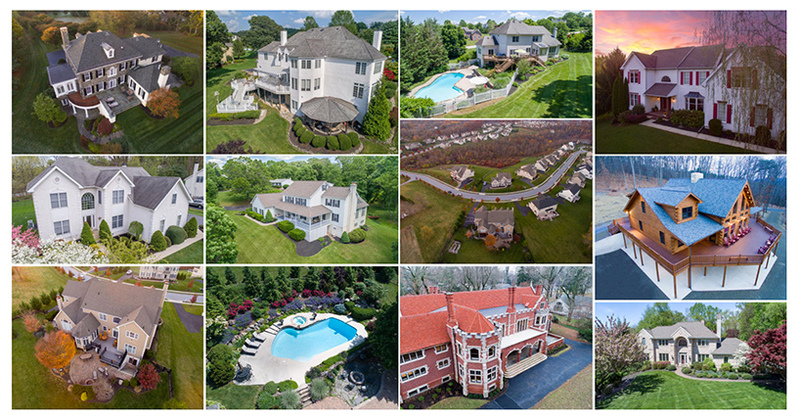 The use of drones in real estate has opened up new ways to showcase a property. Reaching new heights, you can now expose views that buyers couldn't before see. Is the property close to recreational areas, attractions, school etc? Drone photos are a perfect way to highlight this. 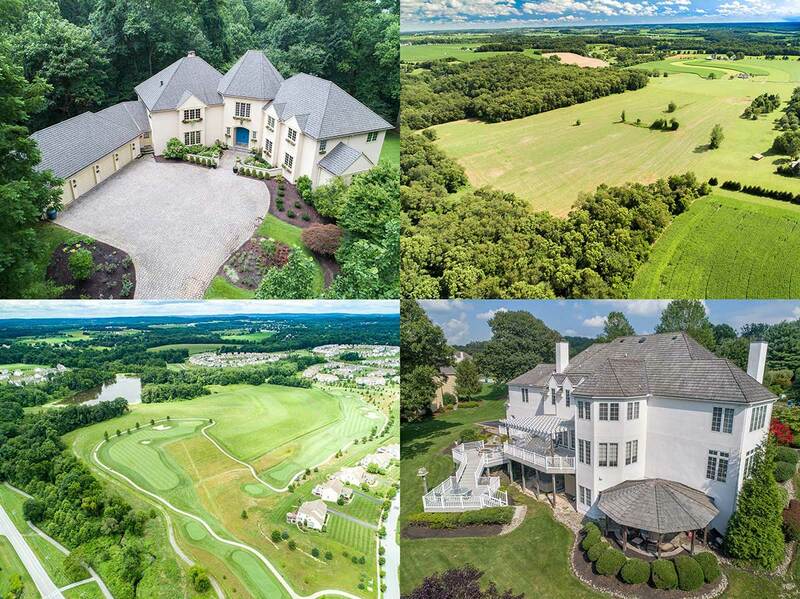 Using drones to market a property have been shown to help agents to sell faster and gain more listings. Perhaps this is why high volume real estate agents use aerial photography 3.5 times more often. According to NAR 85% of buyers and sellers prefer to work with an agent using video. 83% of home sellers prefer agents who use drones to market their property. Video creates an engaging experience. It trends better on social media and garners more clicks on google. Are You a Drone Pilot? SoldByAir did not start out as a drone network. At the core it is a platform to run a drone business. With tools to plan your shoot, host and share files, bill the customers and much more. It was designed to speed up a drone pilots workflow. It just so happens we may also send you jobs! You can register for free by logging in. With pilots joining the platform on a daily basis there are very few areas of the country that we can't reach. You can view the drone network here or click on the states below to see photos pilots have uploaded from across the nation. We believe in sharing knowledge. Here is a document we have created detailing how to create an aerial photography and video business. We hope that by sharing this other pilots find success.